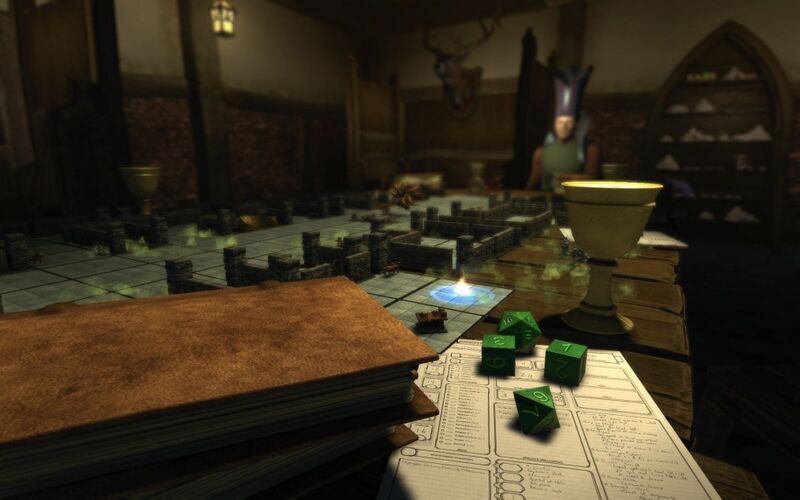 Day of the Dungeon Master Returns! Greetings Adventurers! 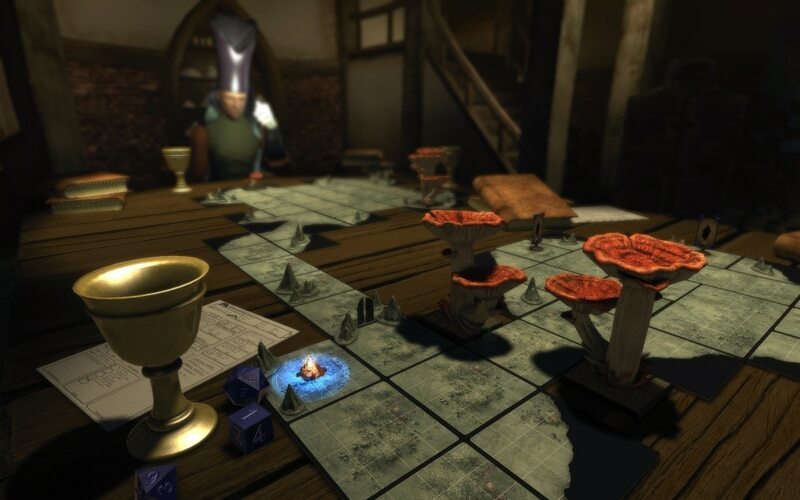 For the next few weeks you’ll be able to visit the Burrow Dawn Inn (as seen at the 2015 PAX Prime/West live show), be evaluated by Flabbergast and Mr. Snibbly, get mocked by some cheeky gargoyles, and more involving magic and dungeons! Both Respen’s and Portobello’s campaigns will be occurring during this time, each with tasks to offer during the month-long event. 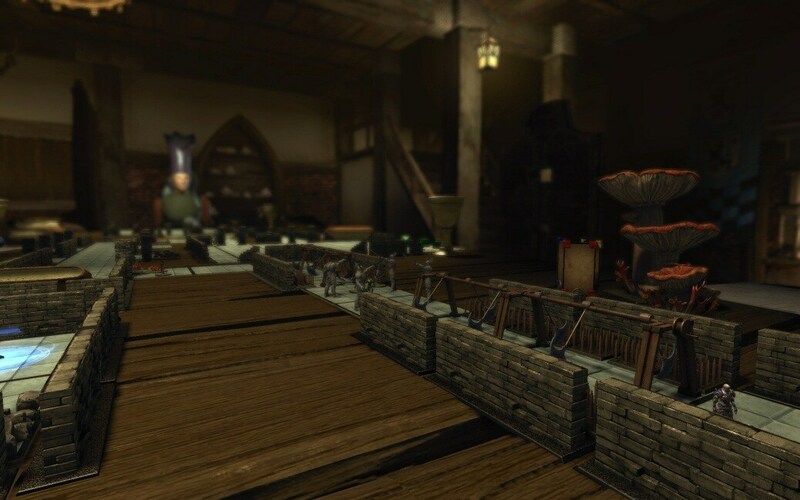 In between evaluations at the Burrow Dawn Inn, don’t forget to check the event queues for new ways to be tested! A new queue will open up each week, so be sure to check back regularly! New this year! Two new rewards are available this year: The Deck of a Few Things and The Natural. The Deck of a Few things Artifact has a chance of dropping from the Cache of Treasures that appears upon the completion of Respen’s dungeon. The effects of this artifact depend on how many Card of Artifacts have been added to the Deck of a Few Things. 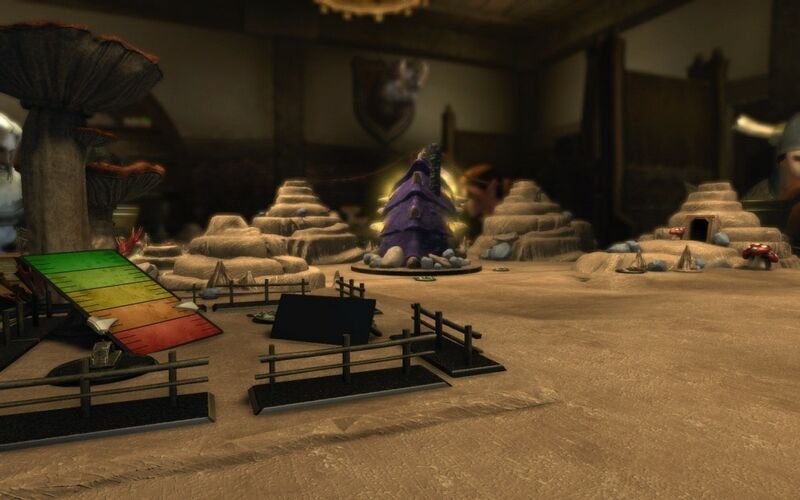 Card of Artifacts are purchased from the event store for Crumpled Cards which drop from the Cache of Treasures (Crumpled Cards will display in the Currency tab). 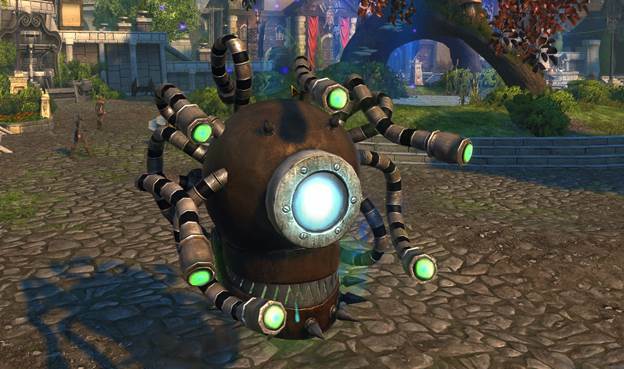 A new limited event reward vanity pet will also have a chance to drop from Respen’s dungeon treasure chest – The Natural! Some might say this pet is critical to your success as an adventurer! Players may also want to watch out to see if they are (un)fortunate enough to find their very own Beholder Personal Tank. We look forward to seeing your many deaths and victories at the tabletop!